The simple little cup that quite literally makes a world of difference. Made from 100% medical grade silicone, the Ruby Cup is comfortable, convenient and registered with the Vegan Society. 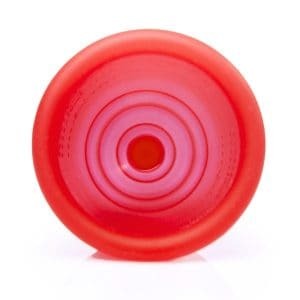 Best of all, for every Ruby Cup sold, another is donated to a girl in a third world country. 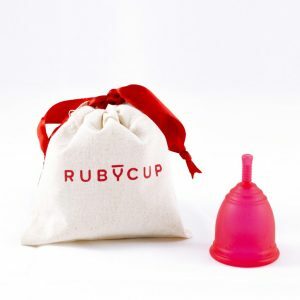 Ruby Cup is a healthier, more sustainable, cost-effective, and eco-friendly alternative to pads and tampons. Made from 100% soft, medical grade silicone, the Ruby cup is comfortable, hygienic and it is reusable for up to 10 years. Best of all, for every Ruby cup you purchase, another cup is donated to a girl in need. 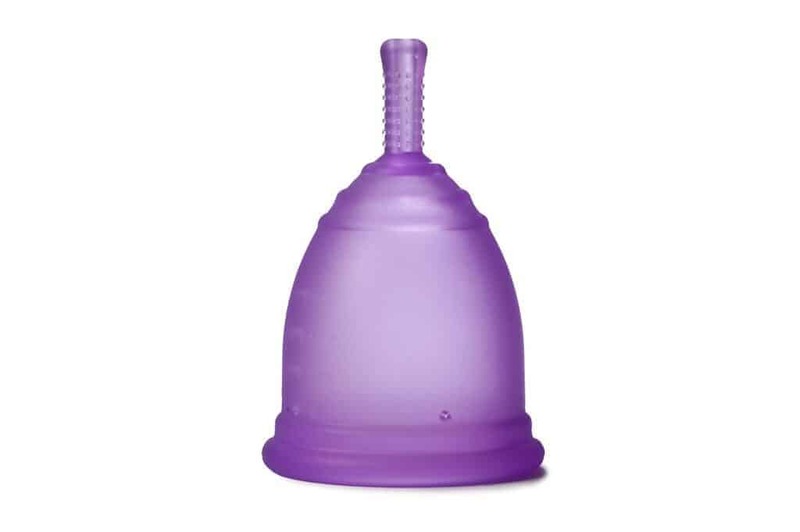 The Ruby Cup is available in the sizes small and medium. If you have a light flow, then we recommend you purchase the small size. 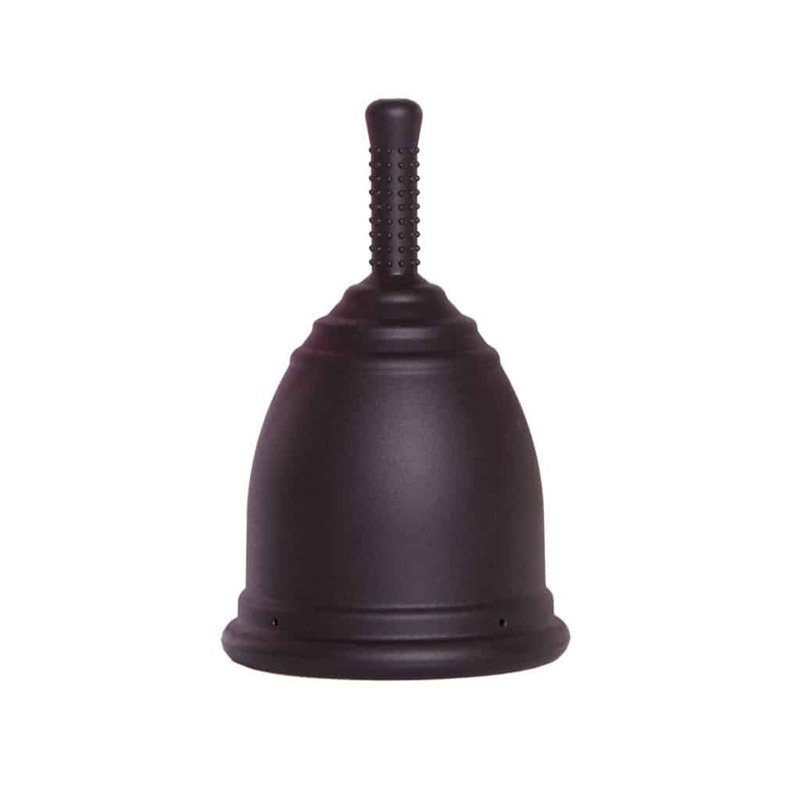 If you have a medium to heavy flow, then it is recommended that you select the medium size. 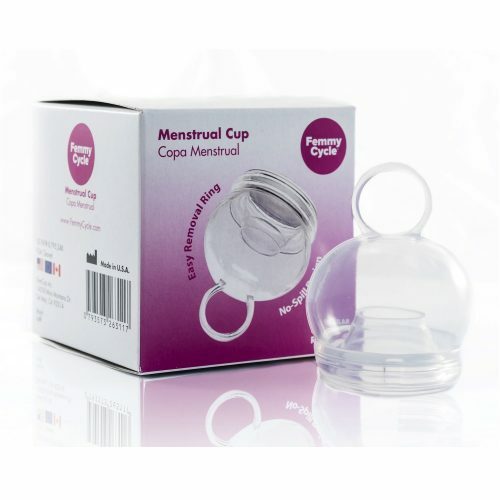 Ruby Cup are committed to making periods better for women around the world. For every Ruby Cup sold, they will donate one to a girl in a developing country. Through this simple act of generosity, the life of a girl who may not have access to appropriate sanitary care, is drastically improved. Every woman deserves to manage her period safely and with dignity. Love the ruby cup! Love the feeling knowing I’m helping the environment and another woman in need. 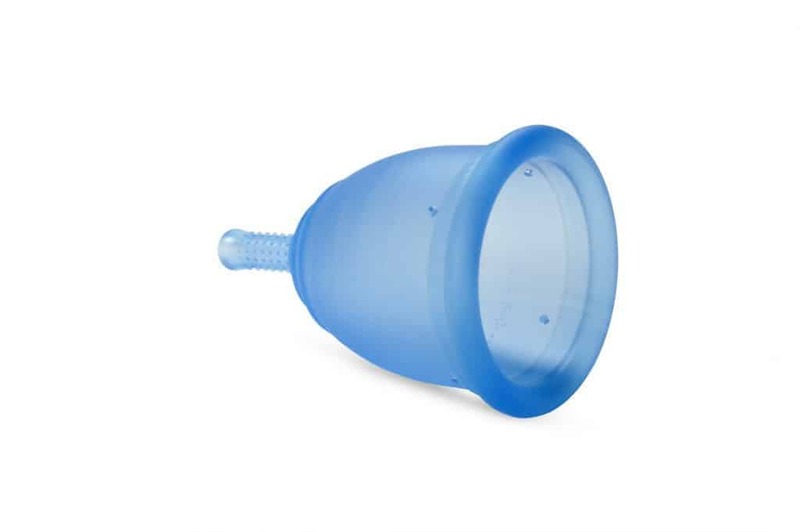 I always struggled with tampons (either because I’m too small or my fingers were too short to push it all the way in…) and a cup is definitely so much easier! Considering this was the first cup i ever purchased, i’m very pleased to find it’s the right fit. 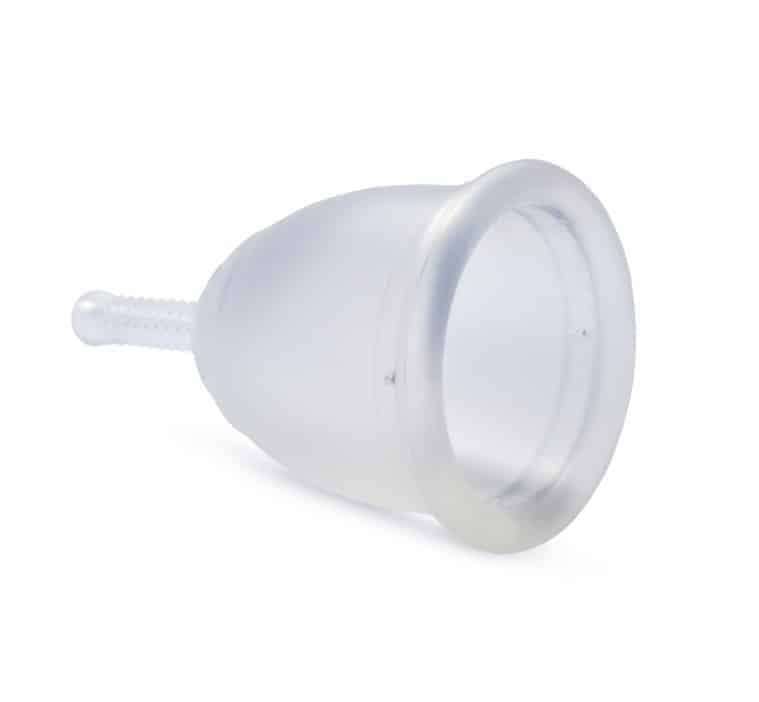 My period is generally not super heavy and I can get away with emptying the cup (I got a small size Ruby cup) just twice a day, which is so much nicer than having to deal with changing pads or the smelly rubbish it creates. Definitely worth the money, convenience and lack of rubbish. Would recommend! After taking the quiz and having the Ruby Cup recommended, I’ve found it to be absolutely perfect for me and so easy to use. I wish I had known about cups years ago!! I love my cup! I have been using it for a few years now & bought another as a gift for a friend. It is easier, cleaner, better for the environment & I have more awareness & control over my period. Would highly recommend them!